I apologize for the double thumbs up. It’s become a nervous picture-taking habit. This is me. I’m a 27 year old who postponed real life in favor of college and then grad school. 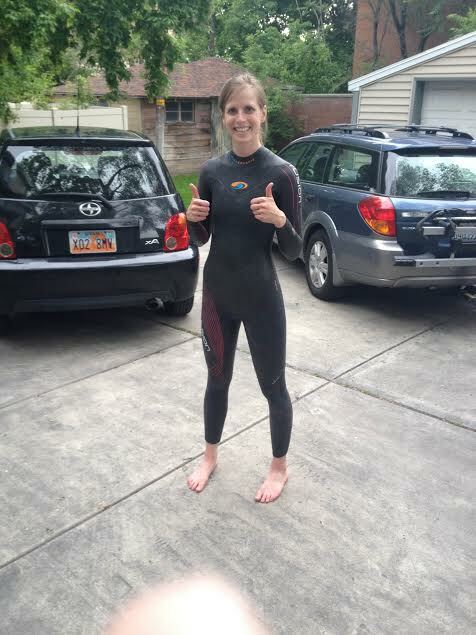 Instead of choosing a cheap hobby like running or a useful hobby like cooking, I decided to do triathlons. I’m a runner by birth, but it turns out I prefer swimming and cycling. I tend to train more than I race, and I am loathe to spend money on necessary equipment like aero bars and new running shoes. This is Rob. We met while postponing real life in grad school. 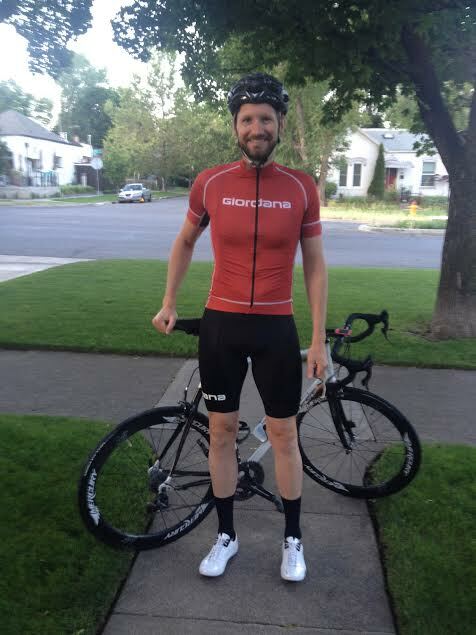 He’s a long-time hobby cyclist and has been integral to my journey to become a decent cyclist. He rides because he loves it (which helps balance out my obsessiveness regarding training). I’ve never met a better spectator. At every race so far, he’s gotten thanked by one or more random athletes for his support. He does, however, refuse to give me massages, regardless of how sore and whiny I get. 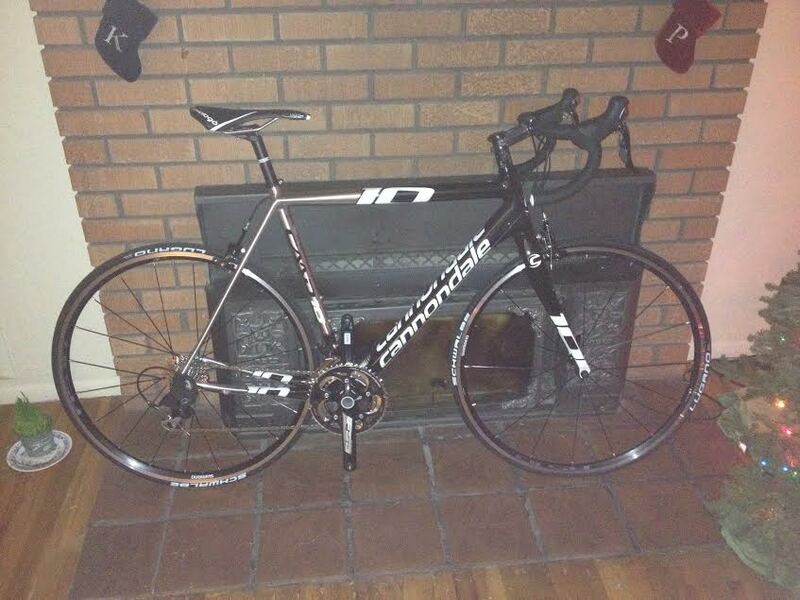 This is the Cannondale CAAD 10. Whenever I think I might need a TT bike, I look at my Cannondale and feel like I could never abandon it like that. It’s served me well.